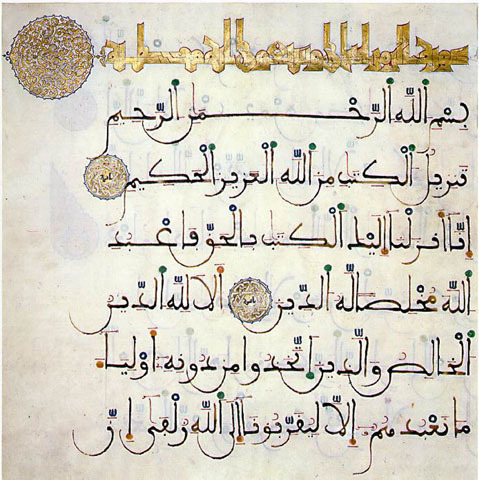 Koran, the sacred book of the Muslims, has hinted at a number of scientific truths that have been uncovered by the technology of the 20th century. Of course Koran is not a book of science. However, many scientific facts that are expressed in an extremely concise and profound manner in its verses have only been discovered with the technology of the 20th century. These facts could not have been known at the time of Koran revelation 1,400 years ago. You will see some of these truths in this web page.